49th Match of Indian Premier League (IPL) 2017 will be played between Kings XI Punjab (KXIP) and Kolkata Knight Riders (KKR) on 9th May at Punjab Cricket Association Stadium, Mohali. Rain is forecasted before the match and high scoring game can be seen. Dew factor will lead captain to chase and also if it rains and D/L method comes into play, it will be easy to chase. 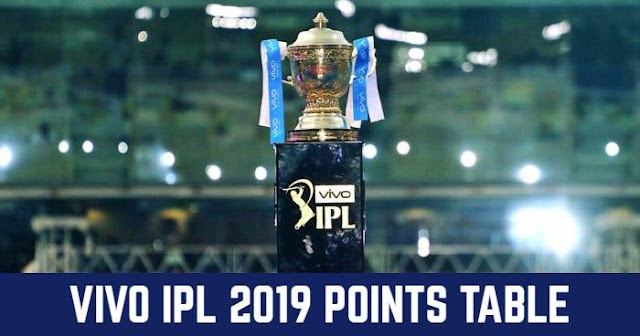 Kings XI Punjab, who is at the 5th in the points table with 10 points in 11 matches, has to win all the three to qualify for the playoffs; also all the three matches are against the top teams sitting on the points table. Kings XI Punjab lost their last match against Gujarat Lions at their home ground, Mohali. Hashim Amla and David Miller had left to join the South African Team for England tour. In-form Hashim Amla will be hard to replace, who scored century against Gujarat Lions. Darren Sammy can make in the playing XI. Kolkata Knight Riders is second on the points table with 16 points in 12 matches; they are just one win away from qualifying for playoffs in their two matches. Which also help them to secure any of the top two places in points table and get two chances to get into final. They had won last game against Royal Challengers Bangalore after two continuous defeats. Chris Lynn is back in the attack in the last match and this match has chances of seeing in-form Robin Uthappa back in the batting line-up in place of Sheldon Jackson. KKR and KXIP had encountered 20 times in IPL history and out of which KKR had 14 wins in thier pocket and KXIP had 6 wins. If we see head to head record at Mohali; KKR had 3 wins and KXIP had 2 wins out of 5 at Mohali. Last time they met in IPL 2017 and KKR defeated KXIP by 8 wickets. Kolkata Knight Riders had won the last 8 matches against Kings XI Punjab.